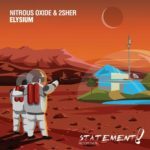 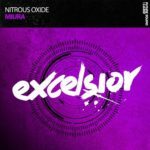 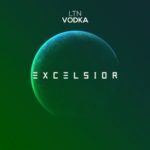 Polish legend Nitrous Oxide is back, and back with a vengeance on Excelsior Music. 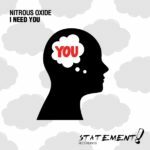 Teaming up with Polish producer Patric Arcee, Nitrous Oxide goes back to the old school roots combining tech trance elements with a hint of his trademark uplifting melodies to create a subtly dark number. A dark synth drives the track forward making for this one like no other. 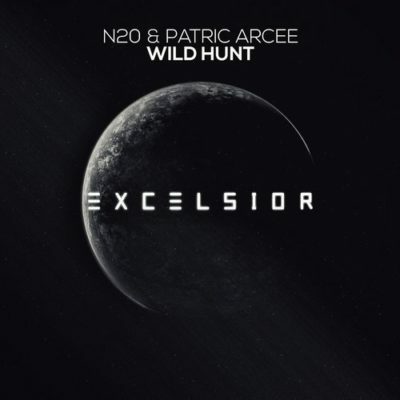 Tagged Excelsior Music, N2O, Nitrous Oxide, Patric Arcee.